Orlando may be famous for its theme parks, but you’ll find plenty of lesser known (and cheaper) attractions that are just as fun including Old Town in Kissimmee. Located just a few miles from Disney World this must-visit venue has undergone a multi-million-dollar expansion and is now bigger and better than ever before. 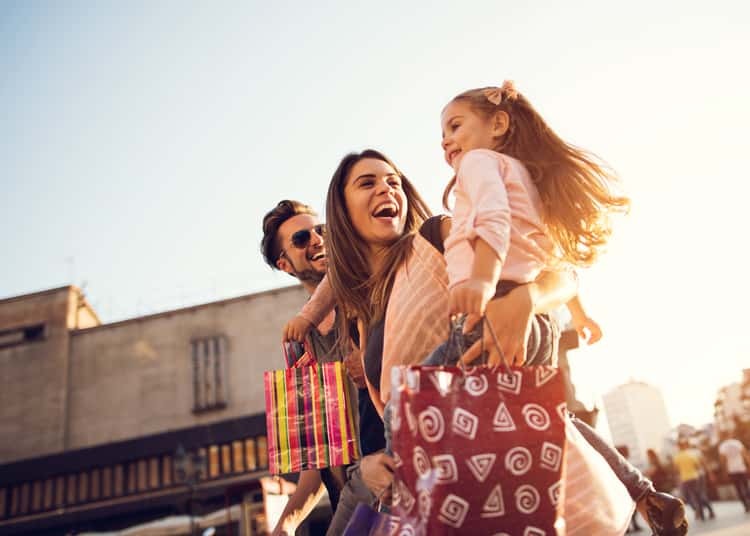 It features great shopping, exciting entertainment and family friendly rides like the new 86-foot-high ferris wheel imported all the way from Italy. What’s more, it’s completely free to get in! We’ve compiled this handy guide to Old Town Kissimmee to help you find your way around. So, what exactly is Old Town Kissimmee? 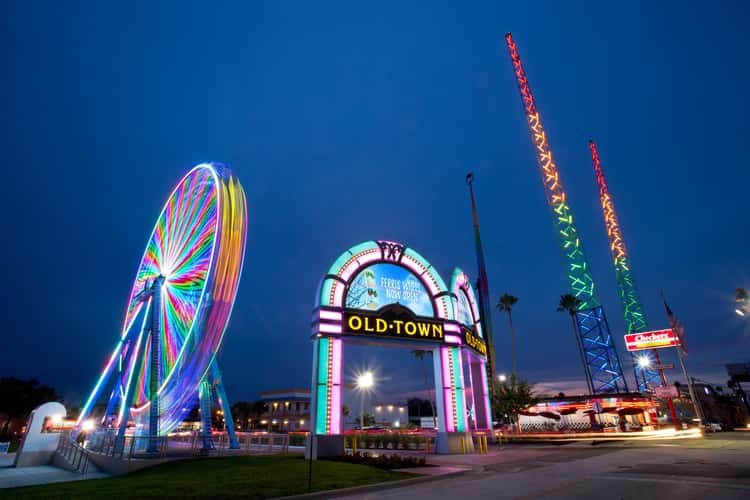 Just like the name says Old Town is a vintage recreation of a classic Old-Florida town. The expanded 18-acre complex is filled with beautiful tree-lined streets and more than 60 unique, affordable shops and restaurants. 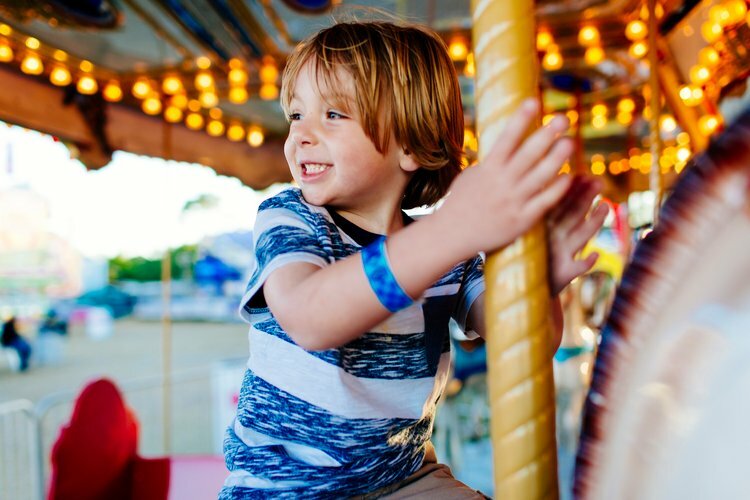 There’s free weekly live entertainment and events, family friendly attractions and rides that visitors of all ages can enjoy together. The new parking lot has over 650 spaces to ensure that guests spend less time hunting for parking and more time enjoying some good old American fun. Old Town is located in the area of Kissimmee just one mile east of I-4 on Highway 192. 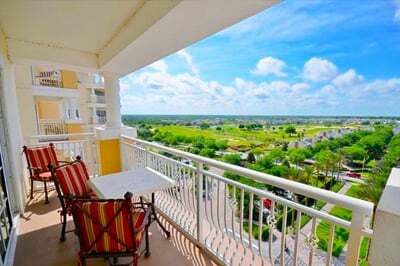 It’s just a few miles from Disney World and close to Orlando’s other top attractions. 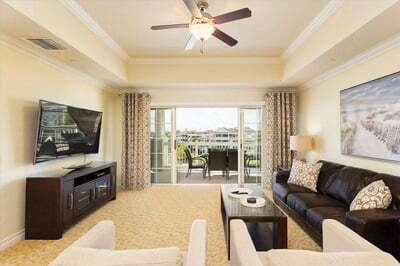 If you want to stay close by you’ll find plenty of vacation resorts in Kissimmee including family friendly communities like Reunion Resort which has a wide range of accommodation and excellent on-site amenities including a water park, restaurants and golf courses. Standing at over 45 feet tall the new jukebox themed entrance will make you feel like you’re stepping back in time. The colorful ’50s-style welcome signs really have the wow factor and make a great backdrop for photographs. Soaring over Highway 192 this hand-built ride from Italy offers views over Kissimmee as far as the eye can see. Featuring 18 gondolas that seat six each, this ride reaches heights of up to 86 feet high. Tickets cost $5. Fun fact: Once the sun goes down the wheel lights up with more than 6,000 LED lights! If you want to play on old-fashioned arcade games or you want a few games on some new ones then you have to visit Happy Days. 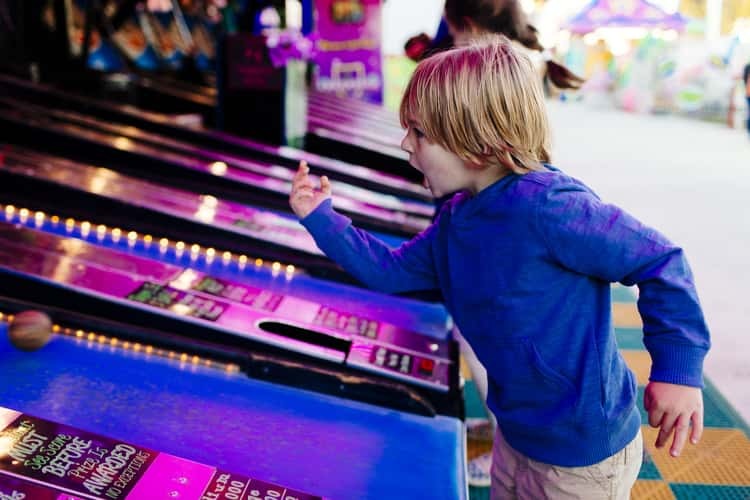 You can enjoy a choice of 50+ video and skill games including classic Skee-Ball in a newly renovated space. The huge redemption area includes candy, dolls, race cars and electronics. Entrance is free. Fun fact: Play more games and you win more tickets and gain great prizes. Open nightly from Wednesday thru Sunday, Mortem Manor is one of Florida’s biggest and best haunted house attractions. Not only can you explore this huge Victorian mansion filled with state-of-the-art animatronics and live horror actors – you can also be buried alive! Tickets start from just $5 per person + tax. Top tip: This attraction is not for the faint hearted. Pick up a special pellet gun and shoot quirky targets at this family friendly aim game. There are two different game options to try: 18 shots at your own leisure or wild one-minute unlimited shots. The game even features an interactive set so you can make chickens squawk, cowboy boots walk and old trucks talk. Which events and car cruises are best? The art of magic is celebrated with daily shows and activities at the Great Magic Hall. Shows are at 3pm, 7pm and 9pm. Alternatively you can just drop in to the shop and and browse the extensive magic trick collection. Do you love to sing solo? Or enjoy a sing-along with friends? Then head down to Old Town Karaoke on Tuesday nights. Every week from 7pm you can enjoy your 15 minutes of fame on the Trophy Row Stage next to Southern Breeze from 7pm – 11pm. You can take the whole family to watch movies for free on a huge screen every Sunday night. Bring a chair, grab some snacks at your favorite Old Town store and spend the night watching a movie under the stars. Upcoming films include Grease, The Jungle Book and The Grinch. Top tip: Movies are every night beginning at dusk – arrive early to get the best spot. Bring your creative streak and unleash your inner artist for a night of painting and fun at Froggers in Old Town. Guided by a talented and entertaining artist, you’ll be amazed at what you can create and how much fun you can have doing it. No experience is required and everything you need is supplied. Top tip: This event is pretty popular so we recommend booking tickets in advance. 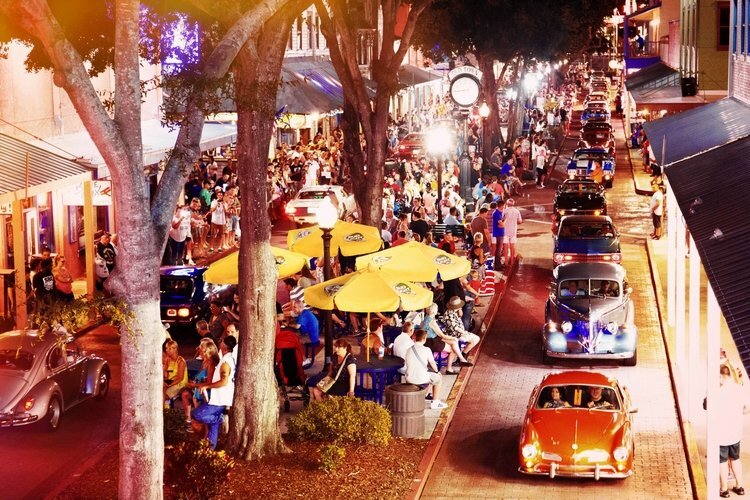 Old Town is famous for its car shows so if you’re passionate about motoring you’re in the right place. Every week the complex hosts car shows and cruises including the popular Saturday Night Classic Car Cruise. All manner of classic cars take part in the show including hot rods, muscle cars, street rods and antiques. It’s free to attend plus there are weekly cash prizes and giveaways for cruisers. Top tip: Look out for the free live entertainment on Trophy Row Stage starting at 7pm. Translated to English ‘El Borrego’ means lamb, and at this Mexican restaurant the speciality is rustic lamb barbacoas which are served as a Sunday tradition in Mexico. Other dishes include tacos, lamb broth, squash blossom, corn truffle quesadillas, rice beans and authentic salsas. Flippers is known for its fresh ingredients and brick-oven speciality pizzas such as Buffalo Chicken, California Classic and Bacon Double Cheeseburger. If you’re hungry for the most delicious pizza in Old Town then stop by! For casual drinks and entertainment Frogger’s Grill & Bar is the perfect spot. There are 44 beers on tap, plus pool tables, dartboards and over 50 HD LED TVs so you can enjoy every sports game you can imagine. Old Town’s lively nightclub offers fun for the grown ups away from the kids. Every night of the week it hosts a themed night such as Pride Night, the 80s, Latin Night and many more. A&W is best known for its All-American food. Besides its signature burger it also offers chicken, hot dogs, fries, onion rings, cheese curds and lots of sweets and treats. For every variety of pretzel you could ever imagine head to Aunty Anne’s. Soft sugar, cinnamon, roasted garlic and pepperoni are particular flavor favorites. You’ll also find pretzel dogs and bitesize pretzel nuggets served in handy boxes. Stop off at the Downtown Deli and grab fresh delicious food to go. Try the signature gyros, nachos and tacos. Feeling thirsty? Beers and cold drinks are also available. No visit to Old Town Kissimmee would be complete without a trip to Southern Breeze. The perfect choice for dinner and drinks, this venue has everything you need to relax. Dine on the outside deck right outside Trophy Row Stage where you can catch the latest live entertainment. At Sweet Dreams Ice cream Cafe you’ll experience the Americana feel of an old ice cream shop with traditional styling and menu choices like homemade ice cream, banana split cheesecake and freshly baked cookies. Coffee and tea are not the only things on the menu at Retreat. It also serves gourmet shakes, real fruit smoothies, pastries and craft champagne cocktails. Served in real pineapples, the delicious mixes at the Tiki Station are available in alcoholic and non-alcoholic versions. From Dr Who collectibles to miniature telephone boxes, this store sells a wide range of British merchandise. You can also stock up on European chocolates, imported Scottish and Irish beer and the popular Irn-Bru soft drink. If you want to dress like a celebrity without breaking the bank then Filthy Rich is the place to go. Inspired by the world’s most famous faces, both past and present the affordable accessories include items like scarves, necklaces, purses and faux diamond tiaras. Old Town General Store sells a wide range of speciality souvenirs from back-in-the-day gifts to modern souvenir apparel. Check out the never-ending barrels of taffy sweets! One of the largest and most elaborate portrait studios in the world, Old Town Portrait Gallery has numerous themed backgrounds and several hundred costumes in a range of sizes and styles. Do you want to pose as a pirate? A Wild West ranger? A character from the Victorian era? Then you’re in the right place! This Old Town original specialises in retro memorabilia from the Forties, Fifties and Sixties. It also stocks a variety of movie-themed pictures, posters, tin signs, car shirts, purses and more. 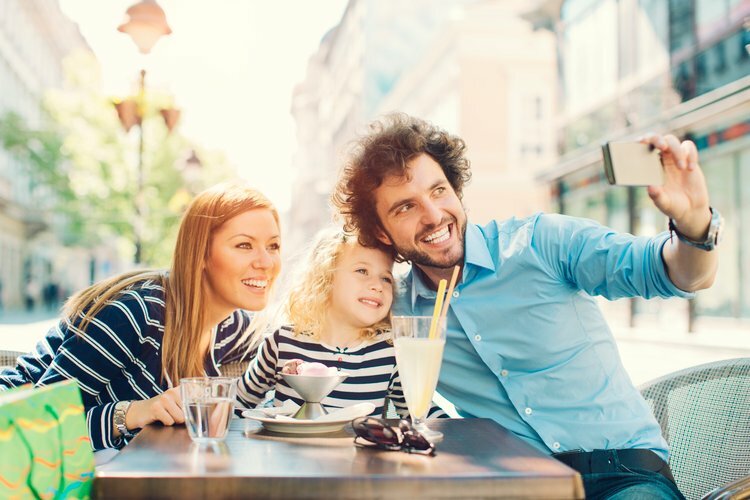 When visiting Old Town, Disney World or any other attraction in Kissimmee you’ll want to be sure you’re staying somewhere nearby. 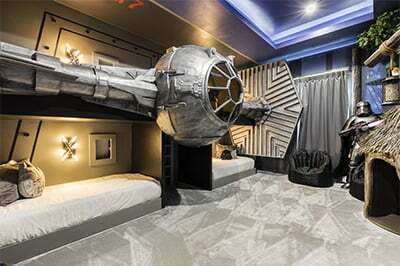 Not only are our vacation rentals located in top local resorts, they also come complete with their own private pools, game rooms, home theaters and themed kids’ bedrooms. You’ll enjoy access to excellent resort amenities such as water parks, golf courses, spas, kids’ clubs and restaurants. What’s more, you’ll benefit from a free shuttle service to the theme parks from some resorts. Book with us and you’ll get fantastic accommodation at great prices, as well as round-the-clock customer service and access to a wide range of travel extras such as private chefs, car hire, babysitting or help with arranging a special occasion. Our online booking process ensures that you can secure your Kissimmee vacation home instantly without phone calls or fuss. It’s easy to check availability, get a quote and book instantly online. Or for a personal touch, you can submit an enquiry and we’ll get straight back to you. Looking for the best deals? You see can view all of our deals on our website or sign up to our free newsletter to be the first to know about special offers and money-saving tips. 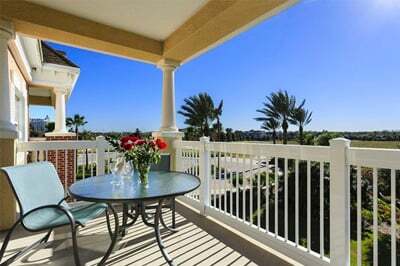 See all of our current deals in Orlando.